Learn techniques of leadership and thinking from great leaders past and present. Introducing a model of leadership that involves listening, coaching, and developing people including yourself. Develop your creativity and productivity to improve your leadership. Learn how to manage your inner saboteur in order to reach your potential. This leadership training course is open to all. There are no entry requirements and no experience is necessary. 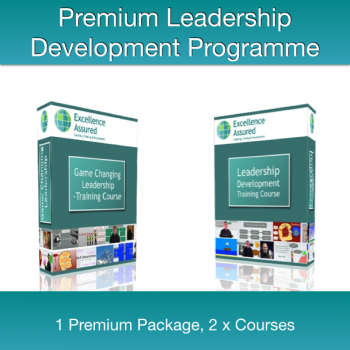 You will find this course practical, intensive and packed full of ideas to enable you to develop your leadership potential and your excellence. Your trainer on the course is Anthony Beardsell. 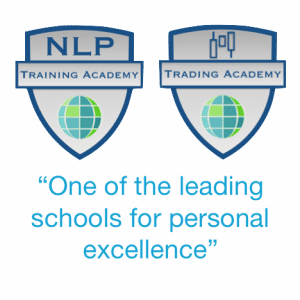 Anthony is a Master Trainer of NLP and a leadership coach. 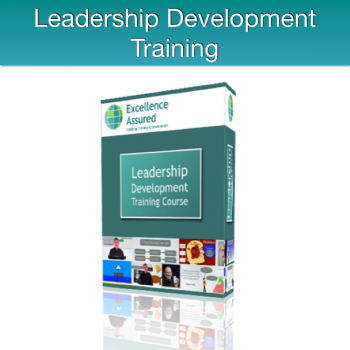 This course is an exciting introduction to leadership and self development. 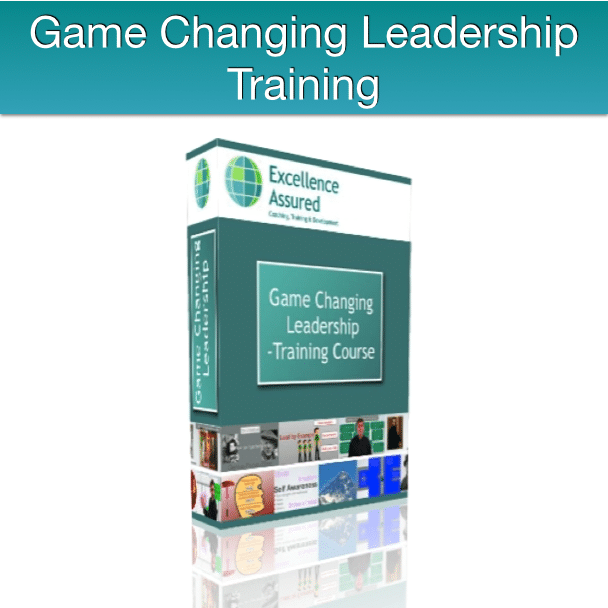 This Leadership training is suitable for all levels. The aim of the course is to produce a better awareness in you to your leadership potential, your role in the world and how you create your results. Learn techniques of leadership from the worlds great leaders, and great thinkers. Leadership is a mindset, it is a way of thinking and it is a set of habits. We introduce you to these mindsets and habits and the focus is on providing you with a new level of awareness and a new understanding of how to create magnificent leadership results in you. 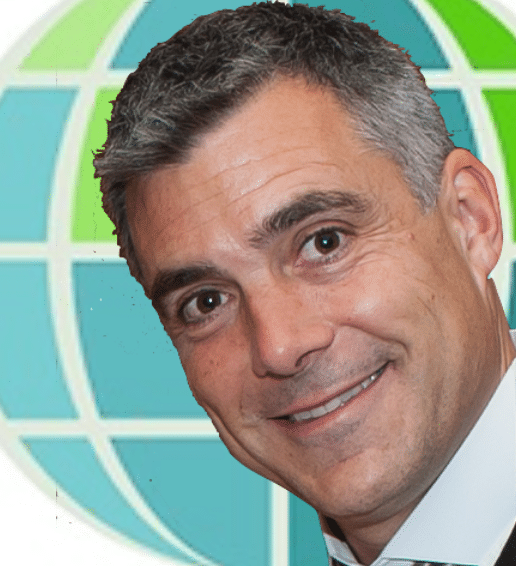 We introduce you to the new model of leadership, which is about listening, creating, coaching, relationships, Social Responsibility, developing people and respecting individuals. This training is a game changer and there are lots of tips and techniques to transform your thinking and move you towards realising your potential.